When Jesus was leaving this earth after he rose from the dead he commanded his disciples to spread the gospel around the world. The disciples didn’t have the technologies that we now have like Television, Internet access, and of course, Social Media sites like FaceBook, Twitter, and Instagram that is taking over the lives of billions of people around the globe, but we now can use them to our advantages. The introduction of Social Media sites and its acceptance by the mass provides an opportunity for brands (including churches and those involved in ministry, even individuals) to offer something the public need, information. There are 2 major ways in which we will be harnessing the power of social media over the course of the next 60 days. Over the course of the next 60 days we will be launching our very own internet radio broadcast. This is an exciting development which will allow us to broadcast across the globe into your very home. We are already lining up an exciting panel of experts and researchers as we look to go across the airwaves with some exciting contemporary subjects for discussion. 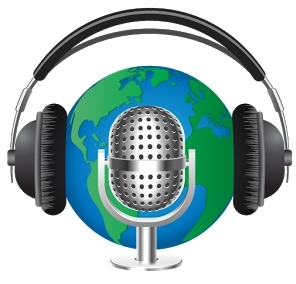 Whilst our longer term vision is still being pursued in terms of airing on a national religious broadcasting network we believe that by starting small with an internet radio broadcast we will be able to build a foundation in terms of expertise and listeners which will only stand us in good stead for much bigger projects. We will update you once we near a go live date for what will start out as a weekly broadcast. Stay tuned. 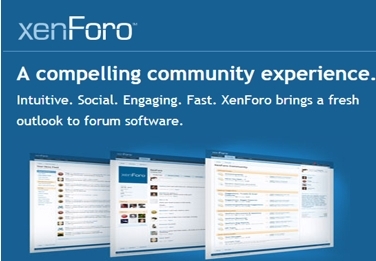 Over the course of the next 60 days we will be launching our very own community discussion forum. We recognise that community forums are a great opportunity for our members to feel part of a wider audience discussion. We are partnering with our service provider xenForo to bring this new experience to you all where we recognise that many of you have important and useful perspectives and considerations regarding the area of bible prophecy and the end times. Community forums are an excellent opportunity also for members who would like to be involved as moderators and help our forums to flourish and grow. We will update you once the forums are ready to go live.